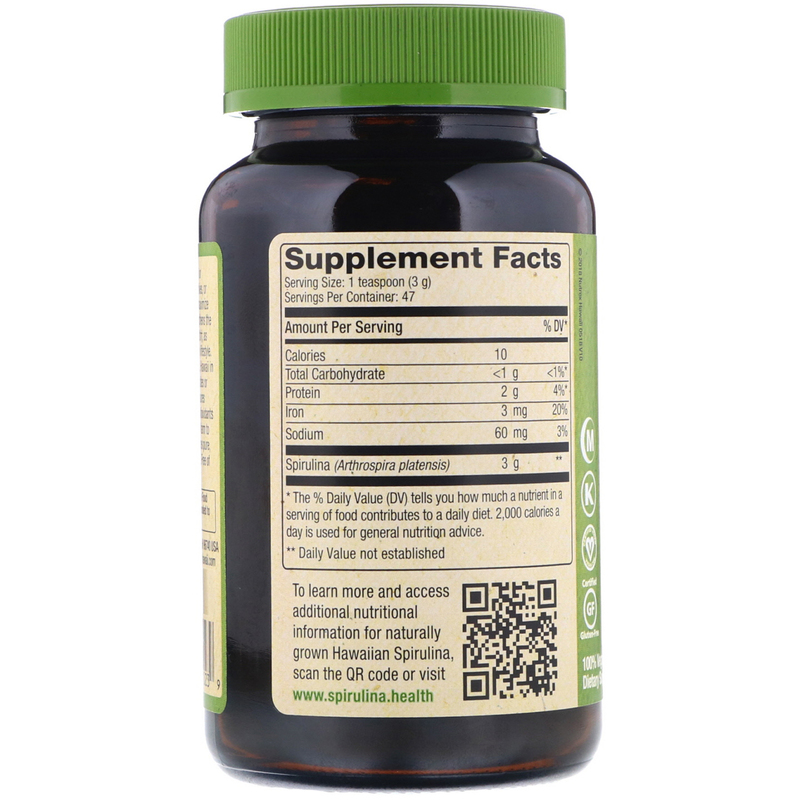 Hawaiian Spirulina Pacifica strengthens the immune system and supports cardiovascular health, as well nourishes the body and support a healthy lifestyle. 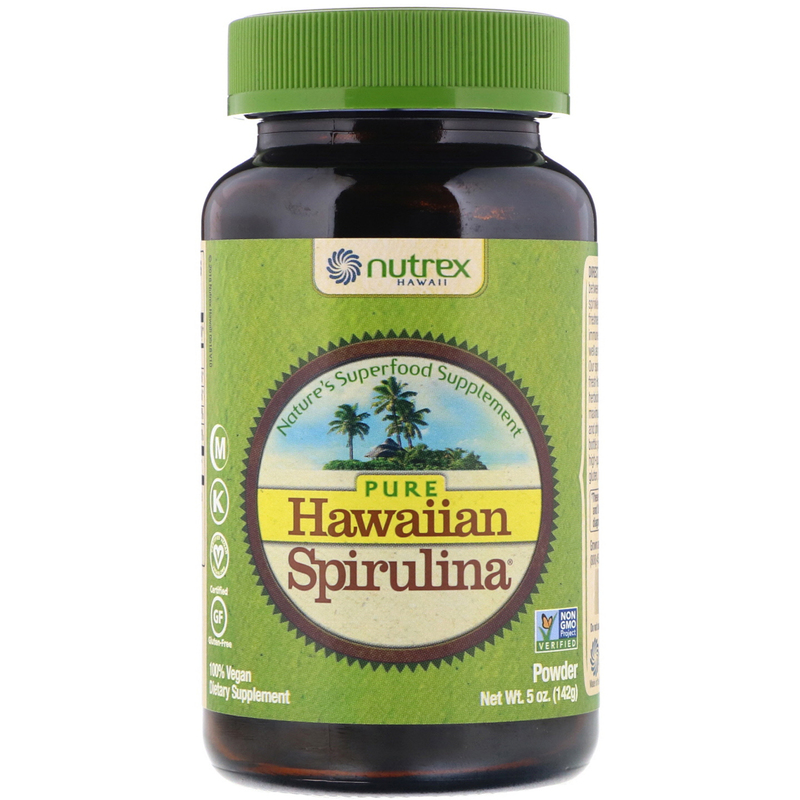 Our spirulina is grown on the sunny coast of Kona, Hawaii in fresh Hawaiian aquifer water without using pesticides or herbicides. Our Ocean Chill Drying technology ensures maximum nutrient level of vitamins, minerals, antioxidants and phytonutrients. For over 35 years, our unique farm to bottle process and rigorous quality control produces pure, high-quality spirulina from a source you can trust.